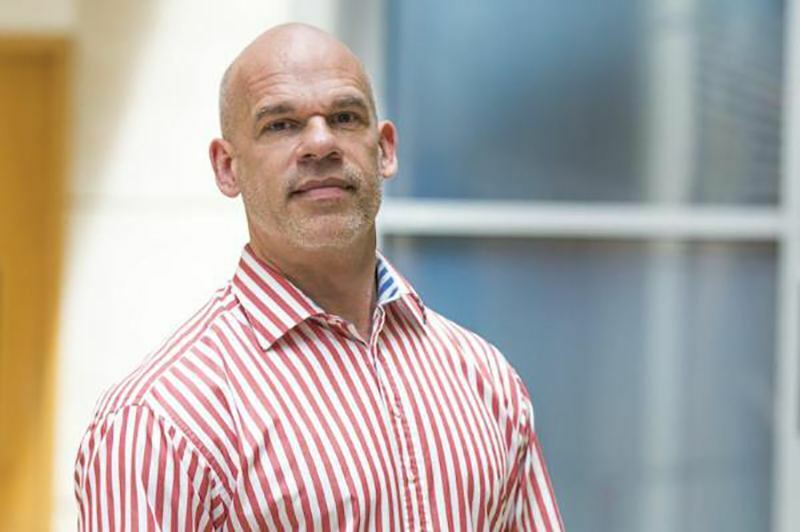 OpenGov spoke to Mr. Paul Shetler in January 2016, then the CEO of Australian Government Digital Transformation Office (DTO). On October 14, 2016, the DTO was renamed as the Digital Transformaton Agency (DTA) and Mr. Shetler was subsequently appointed as the new Chief Digital Officer (CDO) of the DTA. Mr. Shetler left his position as CDO of the DTA at the end of November 2016 and most recently, he shared his reflections on his 16 month-journey of digital transformation in Australia. The Digital Marketplace (which now has 42 opportunities, 252 approved sellers and 241 registered buyers) was released to begin transforming government ICT procurement. A Performance Dashboard was created to make it easier to see how well government services are performing – with six services reporting so far – cloud.gov.au, a platform to make it easy for government to take advantage of the cloud to operate digital services was also created. On top of this, alpha prototypes of GOV.AU was also built- a single website for government – and a digital identity platform. All these were developed to demonstrate how such platforms could work, letting DTO test out the concepts with real users to find out if they could make people&apos;s lives easier. For a small agency – and one as new as the DTO – it was a tremendous achievement to have delivered so much and in so little time. The blockers to positive transformation are structural, cultural and skills-based. During the last 16 months at DTO and now at the brand-new DTA, it was demonstrated just how painful it can be for government to get on with delivering good digital services. For services to be truly transformed, government needs to go beyond the front end, and transform the back office IT too. If government does not rethink the underlying IT systems and business processes, then they’re constrained to do little more than make cosmetic changes. After all the service doesn’t stop at the user interface, it includes an ensemble of people, systems and processes that support it. Unfortunately, across most governments worldwide – and Australia is no exception – too many public servants working in back offices are often reduced to human APIs – retyping information from one system to another, and stuck processing the repetitive common cases that shouldn&apos;t need any human intervention at all. This is a waste of their talent and initiative. The complexity is structural too. From the end user’s perspective – say, someone who wants to start a business – the set of interactions required to be compliant with government is often delivered by an assembly of different branches, agencies and tiers of government, and it&apos;s very rare that any cog in the wheel sees the bigger picture. Users get chucked from one to another as they move through a process. It is irritating and demoralising for people starting a business and it makes it so easy for them to fall through the cracks. No government wants to make it harder for people to start new businesses. It is heartening to see the Department of Industry Innovation and Science actively working towards improving the experience. When dealing with government is too difficult and confusing for users to navigate online, it drives people to phone lines or forces them to visit a to visit a shopfront – both more expensive options. Too often, people are forced to pay professionals to deal with government for them. When government is restructured by well-meaning politicians – and this happens often – IT systems often end up being passed from agency to agency. Over the last 40 years in Australia, this has created complex webs of systems that cost a lot to operate, and take a long time to change. This creates a vicious cycle because, whenever a new policy needs to be implemented, it&apos;s often easier to build a new system on the side, than it is to change the existing legacy system. So one ends up with what they have now, unworkable and inefficient systems that meet outdated needs and are expensive and slow to change. One thing that&apos;s been very clear from the last 16 months has been how dedicated Australian public servants are to doing their very best to serve their fellow citizens. Mr. Shetler has met so many public servants here who are deeply committed to helping out those who need to get things done with government. There is enthusiasm for digital. Transforming services makes it possible to free up the time of public servants so they can focus on dealing with the exceptional cases – where they can make the greatest impact. With technology that&apos;s easier to modify and adapt, public servants on the front line can draw on their day-to-day experiences to design, test and deliver improvements to the services they operate. There&apos;s also a fear of digital. Over the last 40 years, as governnment have outsourced technology, there&apos;s been a progressive deskilling of the public service. The reliance on consultants is remarkable and the amount spent on them is eye watering. That’s just not necessary if the public service is re-skilled, which was one of the Prime Minister’s goals on establishing the DTO. Digital transformation can seem daunting. It means challenging the status quo. It means getting closer to the users, being rigorous at measuring performance, and being honest about the things that aren&apos;t working. Government&apos;s biggest challenge in the digital age is to completely up skill the public service so that it is well equipped to deliver the change that&apos;s needed.